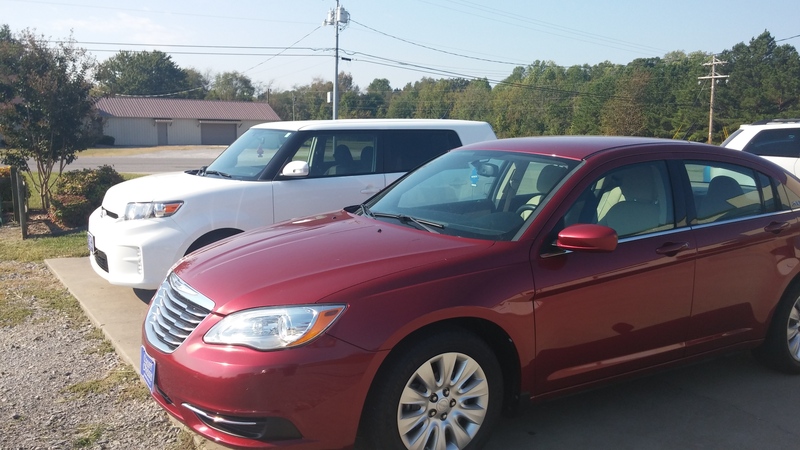 We have a fleet of small to midsize cars for rent. We do NOT rent Vans or Trucks. Classy Chassis Body Shop is happy to work with all insurance companies for your rental needs. Please feel free to ask questions or give us a call at (931)433-9918. Copyright ©2019 Classy Chassis Body Shop. All Rights Reserved.